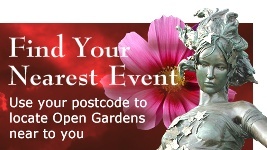 As part of the Wargrave Festival, our Open Gardens weekend offers you the opportunity to explore some of Wargrave's wide variety of gardens, from those with sweeping riverside lawns, to little courtyards hidden behind the High Street and Victoria Road. Some garden openers will be offering tea and cakes. Come and relax in an English country garden, which is what a garden is actually for. As an added bonus, the Wargrave Allotments are included on the itinerary, giving you a chance to wander around this pinnacle of horticultural expertise. Come and chat to the allotmenteers and perhaps sample some of their produce. This year, the village's very own Mumbery Nature Reserve will also be open. Take a look at our festival website to see what else we do in this sleepy little Berkshire village. All proceeds go towards village charities and projects. £3.00 for one day, £5.00 for both. 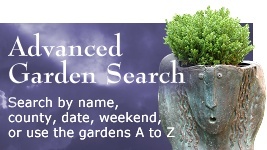 Ticket gives access to all gardens. 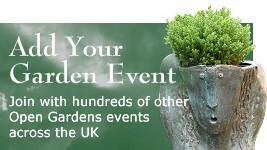 Buy tickets on the day from any garden.